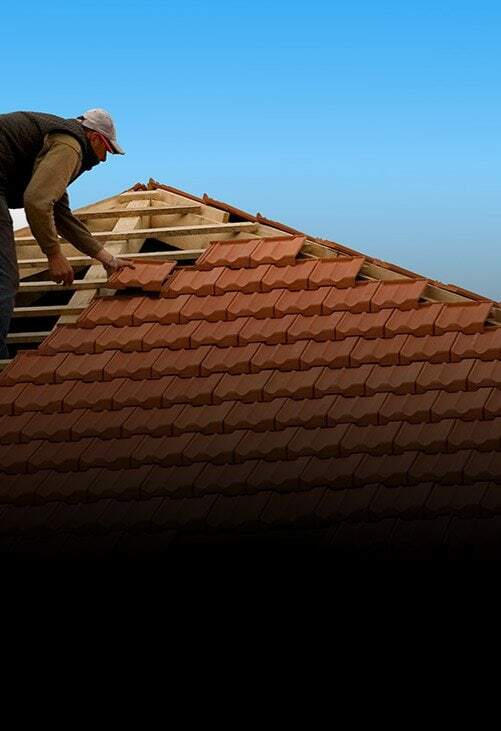 Don’t take your roof for granted, give the team at Melbourne Plumbing & Gutters a call at the first sign of trouble. 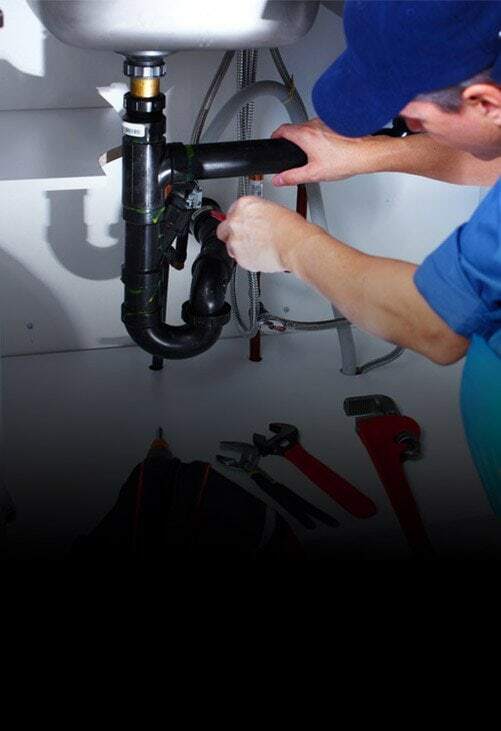 Boasting over 40 years of industry experience we have the knowledge and the passion to deliver superior gutter replacements throughout Cranbourne and the surrounding suburbs.At Melbourne Plumbing & Gutters we know that each property’s gutters require unique attention and care. 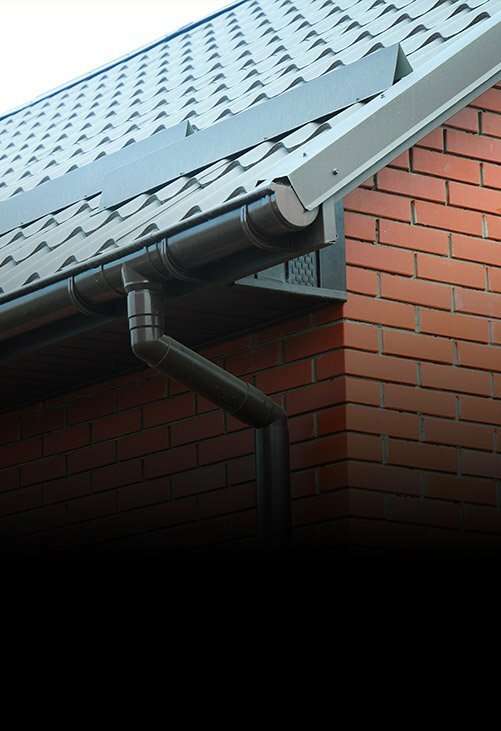 Using advanced techniques and durable materials we can completely replace damaged sections of guttering for the right price. 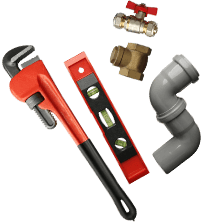 Leave you gutter installation to the professionals by hiring the experts at Melbourne Plumbing & Gutters. Accurate, affordable, and prompt, our premium gutter installations give Cranbourne residents confidence in the protection their roofs give them during torrential rains. 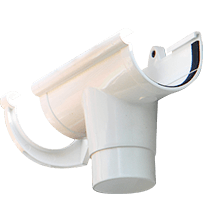 Thanks to Melbourne Plumbing & Gutters we can make sure you aren’t stuck with sub-standard guttering. 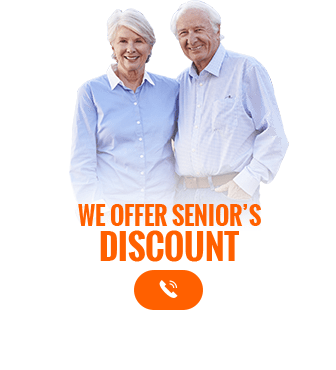 By inspecting your guttering systems we can identify deteriorated sections of gutter and then conduct modern and seamless gutter repairs throughout Cranbourne for a reasonable price. To safeguard your property from the worst of Melbourne’s weather get in touch with us on 0488 267 091.